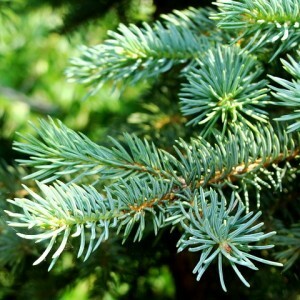 Fir is a sort of long-term evergreen coniferous trees from the family of Pinaceae. The kingdom of Plants shares modern qualifiers on three subkingdoms: Red seaweed, Seaweed (sometimes called by the Real seaweed), The Higher (Land) plants. Scientists see some more classes in the last sections and departments, in one of which "rallied" so-called Gymnospermae. The Fir seeds don’t develop in the flowers or on fruit scales of cones. The originality and fervent beauty of Firs is provided to that their female cones grown down and up (and the ear rings made from man's have traditionally drooping main axis).